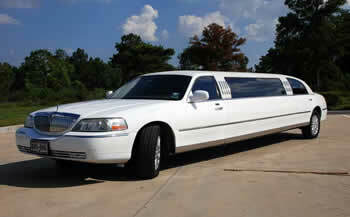 At BUSY BEE LIMOS Connoisseurs of GREAT SERVICE that you can EXPERIENCE. Our Service providers are professional, courteous, meet our rigorous screening requirements and they will pick you up from your home, hotel or place of business. They also have incredible smiles. From simple limousine services by-the-hour to large parties in our luxury coaches, our fleet can meet every need, large or small. Conservative and reserved, the black Lincoln does not seek attention but garners attention nonetheless. Your chauffeur will be well-mannered, attentive and offer the best service in the industry. 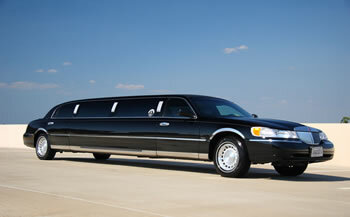 At BUSY BEE LIMOS, we take great pride in providing luxurious, safe and reliable transportation. Our extravagant and luxurious Extreme Fleet will ensure that you will have an incredibly memorable experience. Our professional drivers will be at your service throughout your trip and to ensure that your trip is that much more exciting, they know the City well and will treat you to sights you never thought. 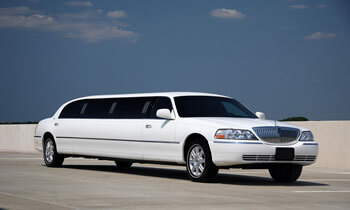 Whether you are celebrating a birthday, wedding, bachelor/ bachelorette party, graduation, or just out for fun day of Temecula wine tasting, At BUSY BEE LIMOS´s when you're ready to go big. 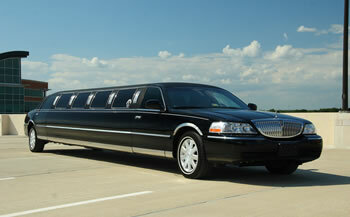 At, BUSY BEE LIMOS, can design an Ohio limos package that meets your requirements for any event. If you need luxury limousine transportation for your group, and need to get there in the most decadent Limousine as possible, BUSY BEE LIMOS is the only way to go!